If you have a well-loved piece of furniture that, although looks like it has seen better days, you simply cannot bear to part with it, then why not take advantage of the bespoke Russkell Furniture reupholstery service? Why not take five minutes to read our top ten reasons for giving your furniture restoration or transformation and a new lease of life. 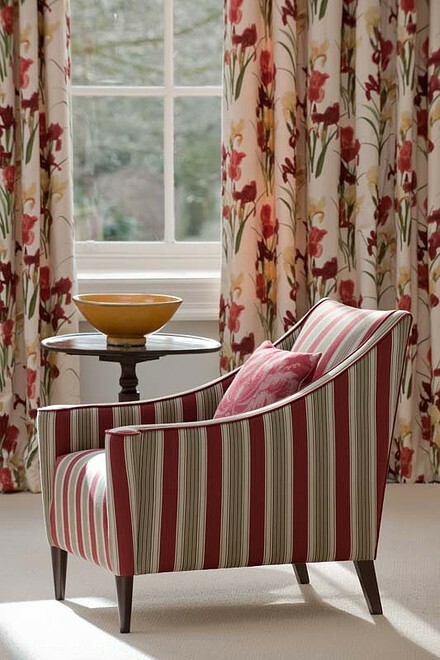 A stunningly-diverse selection of fabric and leather comprise the Russkell Furniture collection of material. Each fabric has been designed to offer the perfect mixture of comfort and style; from tactile Highland Wool to the luxurious smoothness of Regal Sarragosa; all of our fabrics and leathers are of the highest-quality. Colour is an essential part of aesthetic design. Each fabric and leather in our collection is available in a wide range of colours to perfectly match any design, from classic brown, black and navy to the more vibrant and contemporary tones of raspberry, sherry and damson. Seating can be designed to contrast or complement a room, either blending seamlessly or creating an attractive and artistic focal point. 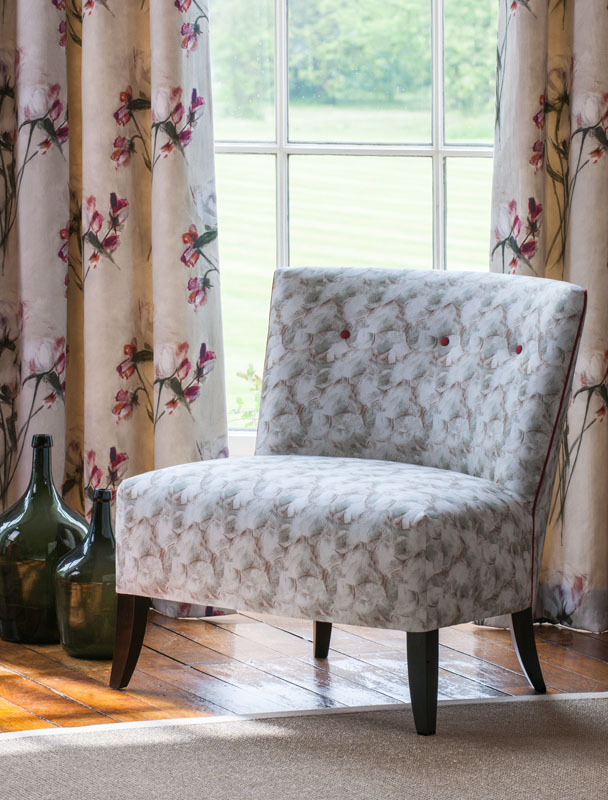 Our range of fabrics features designs to work perfectly with any aesthetic, creating a look that is at once stylish and timeless. All fabric designs, colours and materials can be viewed at our custom showroom and swatches are available to allow you to enjoy the full sensation from the comfort of your own home. 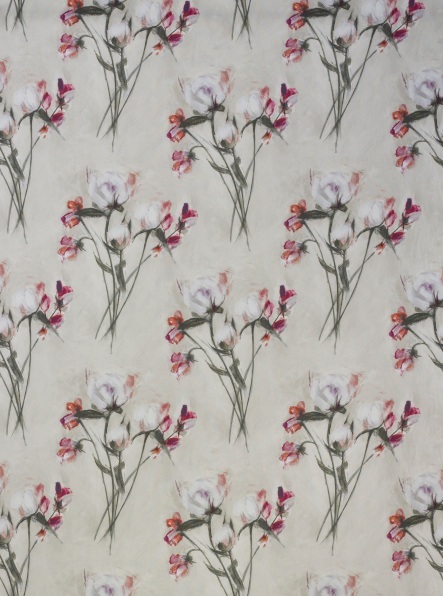 If our vast collection doesn't contain the ideal fabric for your chosen space design, we will attempt to source any other fabric of your choice. Making use of our extensive network of industry contacts, we have a high success rate of locating even the most difficult-to-source fabrics in order to ensure our customers' unique needs are met. The craft of upholstery is incredibly complex and Russkell Furniture have hand-picked only the finest upholsterers to join our team. With over 40 years' experience in the field, we continue to use proven traditional techniques to create our signature collection of made-to-order luxury furniture; the skill is perfectly and seamlessly transferred to our diverse reupholstery work. Many reupholsters make extensive use of automated equipment but at Russkell Furniture we believe that nothing compares to the work carried out by skilled hands. From our factory in Darwen, our team lovingly reupholster each piece of furniture they work upon by hand, treating it with the individual care and attention it deserves and requires to restore it to perfection. 7 – Our efficient customer service team. The Russkell Furniture dedication to bespoke quality extends throughout our organisation. Offering friendly, helpful and personalised support, our highly-trained customer service team remain in close contact with you while the unique reupholstery project is planned, worked on and finally delivered. Efficient, dedicated and reliable, the team ensure a consistently professional experience to our diverse range of customers. Although we often reupholster a variety of chairs, sofas and footstools, we have also fulfilled some large and rather unusual project requests. Russkell Furniture have restored and refurbished the interiors of many cars, caravans and boats and were also recently called upon to reupholster the interior of an aeroplane, a fascinating job for our skilled team! If you have a similar project in mind, simply contact our team who will clearly outline the many possibilities. Need a little inspiration? Then why not visit our dedicated reupholstery galley? Here, optimised for HD and Retina screens, you can view before-and-after images of several recent reupholstery projects carried out by our skilled team. Some of the furniture has been simply restored to its full glory while other designs have undergone a complete transformation, turning them into bold and unique statement pieces. If your beloved piece of furniture really is on its last legs (literally! ), then it might be time to bite the bullet and say goodbye. To cheer yourself up and fill the empty space, get busy designing your brand-new luxury furniture from our fantastic made-to-order collection. Hand-built in Darwen, all pieces in our made-to-order range are guaranteed to offer many years of unrivalled comfort and style. For more information on the Russkell Furniture reupholstery service, please contact us today on 01254 773232 or email us at info@russkellfurniture.co.uk.